An efficient running septic system installed on your residential or commercial property is extremely crucial for you to have a hassle-free family and work life. Call VAC-TEC LLC. 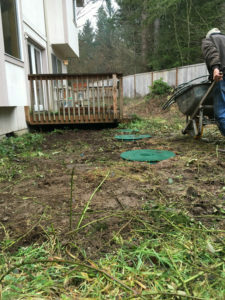 for regular septic tank pumping in Graham, WA to preserve the efficiency and prolong the life of your septic system. 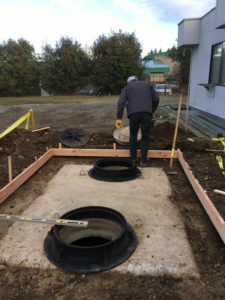 You can rest easy that septic tank pumping in your home or business place will be done thoroughly, without any oversight or rushing through the work. Taking the septic system for granted is one of the biggest mistakes you can make as a property owner. Unless you make sure to have septic tank pumping done every 3-5 years, you find sewage backing up through your drains, sinks, and toilets. We can recommend how frequently your property needs septic tank cleaning and make sure that your septic pumping job is performed properly. 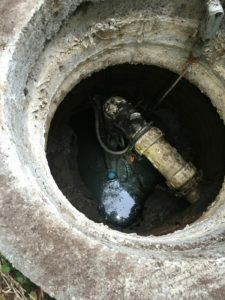 You just need to remember to call us for septic tank cleaning whenever it is due. Why Should Graham Residents Choose Us for Septic Pumping? We appreciate how important an investment your septic system is and are committed to protecting it with top-notch septic tank pumping services. Our crew works diligently to clean the tank completely so that you do not face any sewage backup issue before the next septic pumping is due. Hire VAC-TEC LLC. for septic pumping in your Graham home or commercial property and know why we are one of the most trusted septic service specialists here. Call Tacoma – (253) 777-4887 Seattle – (206) 339-0039 Olympia – (360) 338-6686 North Dakota – (701) 566-0045.